performance reflect the carefree, laid-back atmosphere of life by the sand and sea. 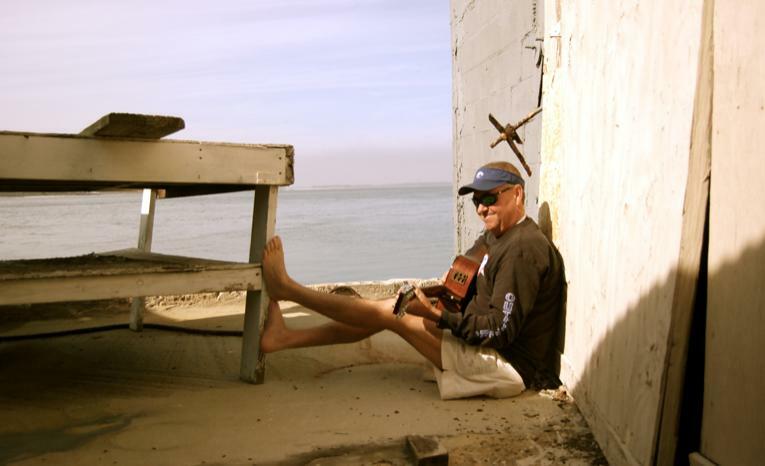 Sean is available to perform solo or backed by his talented band of fellow Fishin' Musicians. 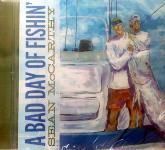 rate on his new CD A Bad Day of Fishin'. It's a perfect addition to welcome packets!